To begin the process, you will visit our office, serving the greater Boston, MA area and more, for a consult with Dr. Rothenberg. After the consult, a customized prosthesis will be fabricated for use immediately after surgery. On the day of the procedure, Dr. Rothenberg will surgically place the implants that will support the permanent, full arch of teeth while you are comfortably sedated. Once this process is complete, the customized prosthesis will be placed and fitted for comfort, and you will leave our office with a brand new smile! This unique solution can provide immediate restoration of function, aesthetics and self esteem. Our patients often leave our office smiling through tears of joy! 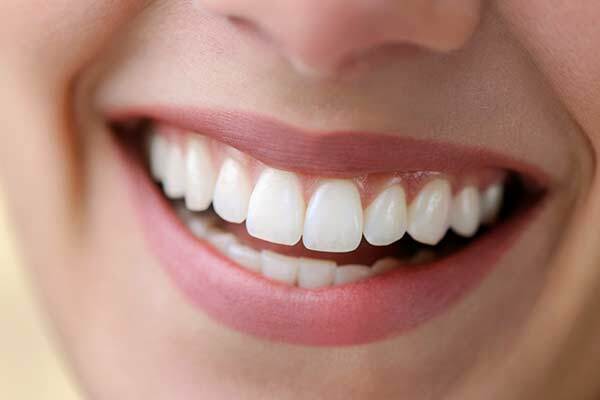 Come in for a complimentary consultation and see if “Teeth in One Day” is right for you!